Peace of mind is a feeling of being protected! 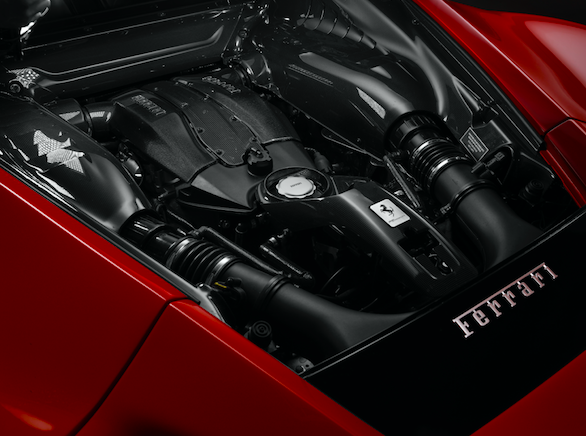 A Ferrari New Power Warranty is a necessary step for securing this peace of mind. The warranty applies to vehicles between the expiration of the new vehicle limited warranty and fifteen years from the original date of sale. Engine, Gearbox, PTU, some suspension, Steering and Electrical Systems are included. Plus the roadside recovery service will be readily available when most needed! Coverage does not apply to normal wear and tear. The new car limited warranty can be extended to a fourth or fifth year. After the fifth year, the new power warranty can be extended annually up to the fifteenth year. Coverage will continue to be valid after sale of vehicle to a new owner. By covering major breakdowns, this program should stabilize the cost of repairs over time. 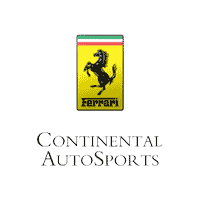 Contact Scott Wallace, Technical Services Manager to see if your Ferrari qualifies for an extended warranty.